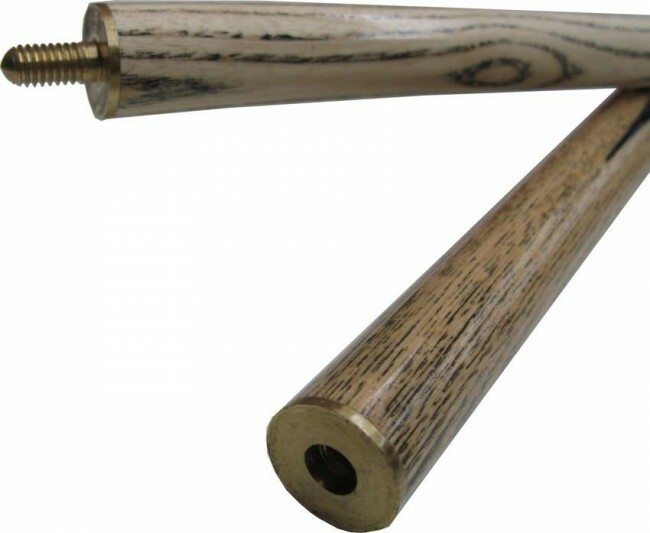 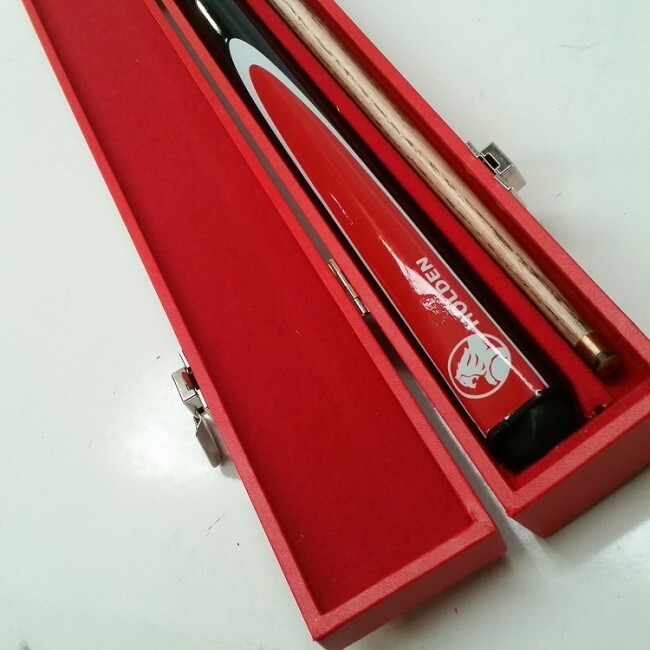 This Official Licensed Holden Pool Cue and Case, features a red and natural earthy wood tones and is made from maple. 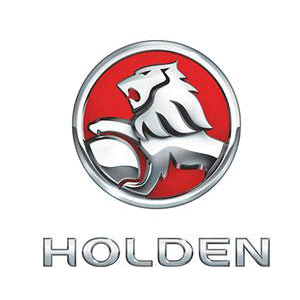 The Holden Cue is embosssed with a Red and White Logo which is eye-catching. The red and white coloured logo wonderfully complements this maple cue making for a truly professionals cue. 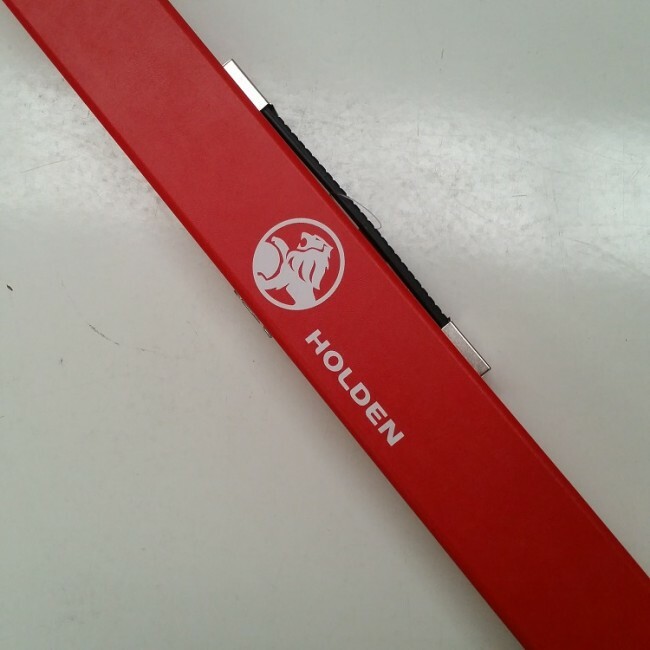 This Holden cue is a 57" 2pc cue with a 10mm stick on tip . 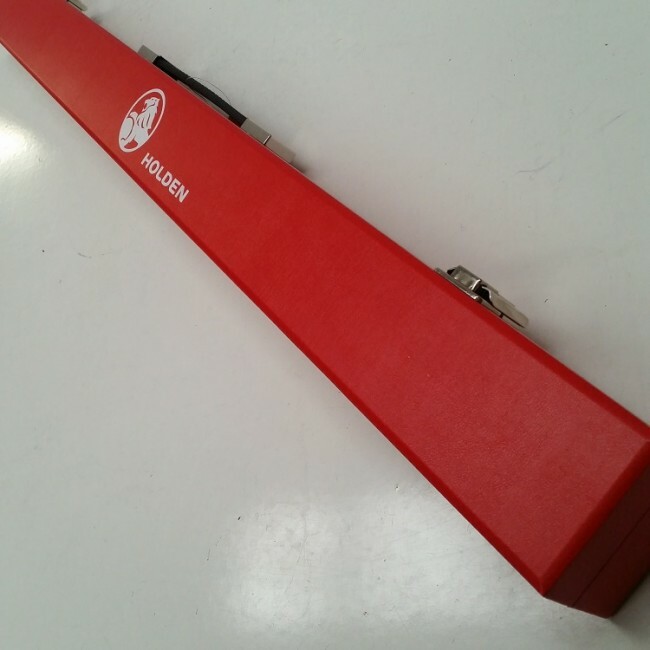 This hard red case has a red padded felt lining inside to protect your cue during storage and transit. 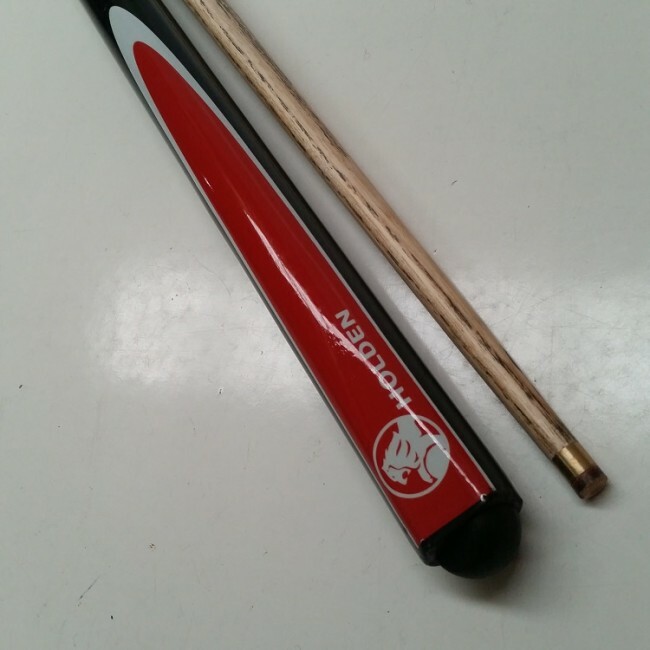 The hard exterior, will also protect you cue.